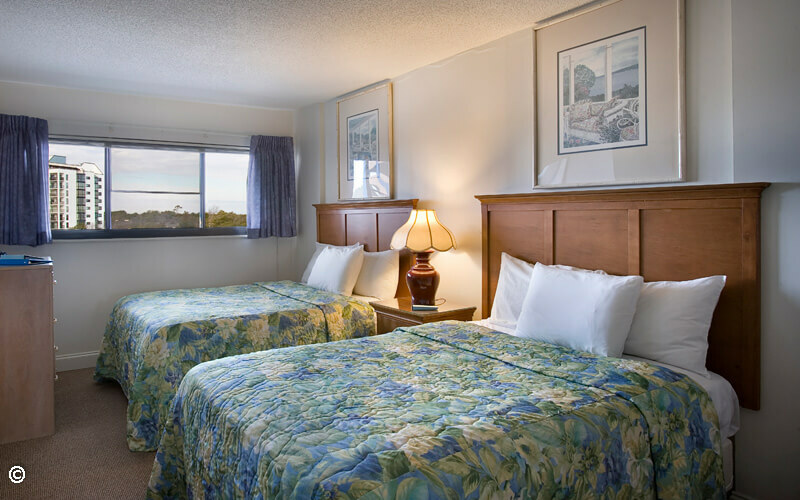 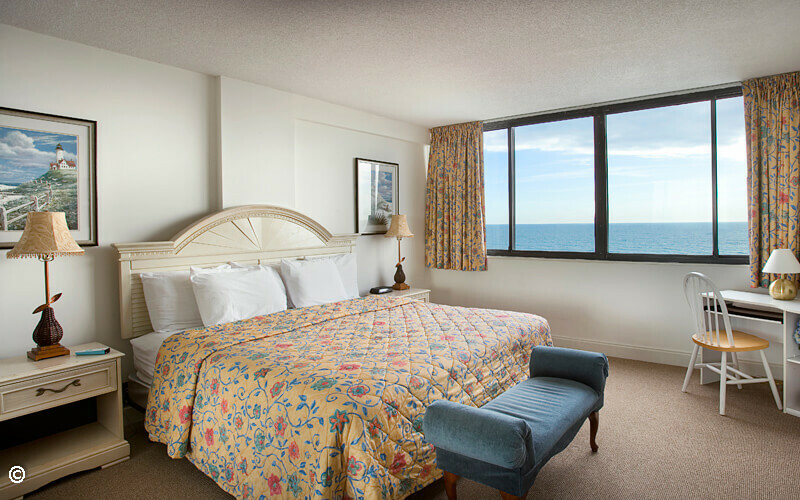 Grab your family and get to Carolina Dunes for a stay in our spacious Three Bedroom Two Bath condo that accommodates up to eight guests! 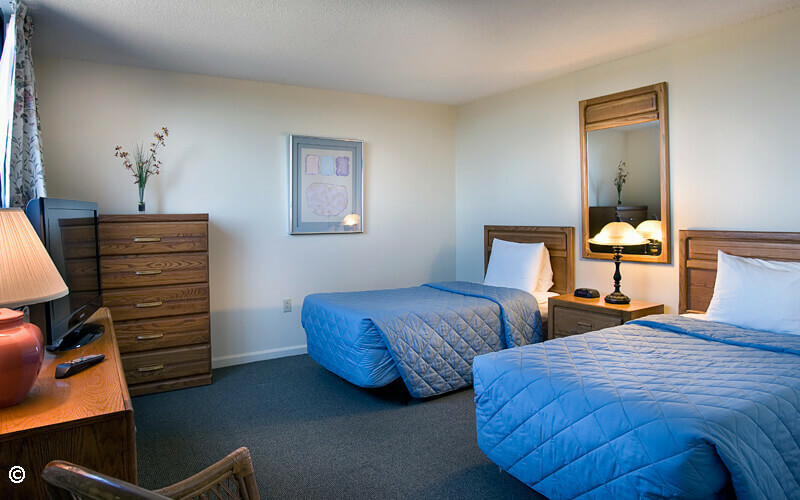 The setup of beds can vary, however, no matter the regular bedding, each condo also comes with a sofa sleeper. 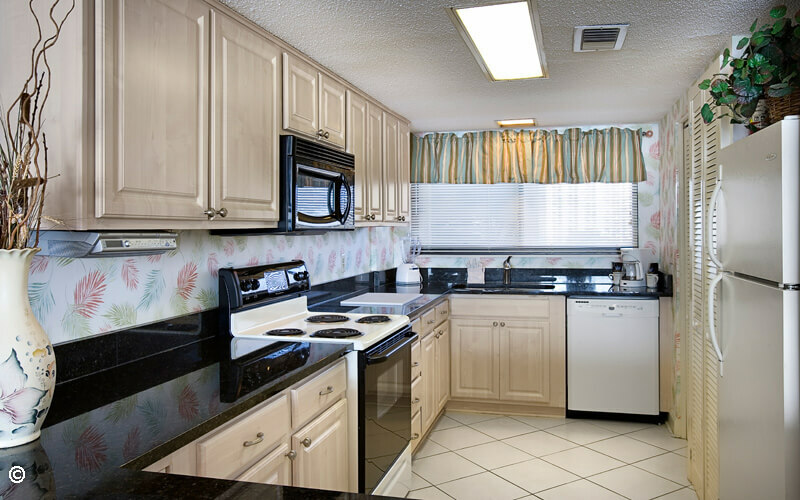 Your family will appreciate the full kitchen, perfect for quick and easy meals so you can maximize your time at the beach and pool! 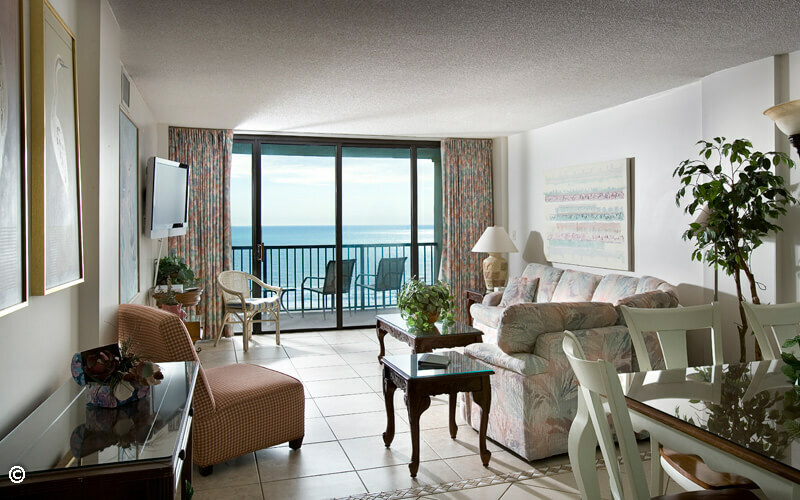 This unit spans about 1,400 square feet and has two televisions and a living area–just what you need after a long day of fun and sun.